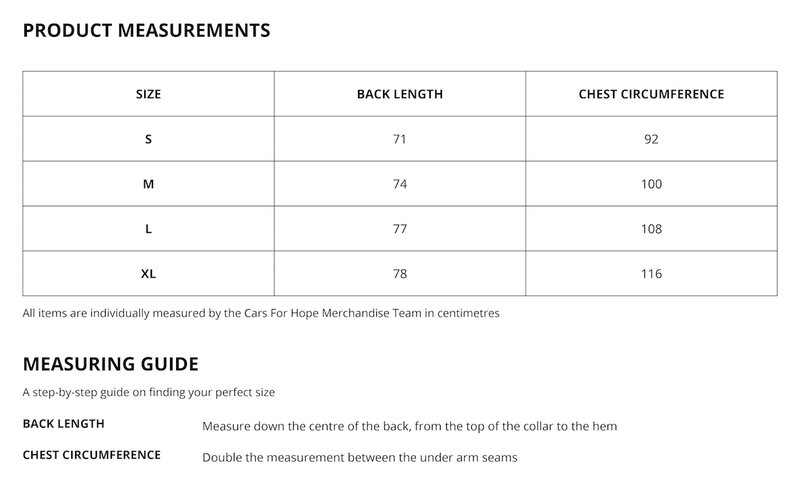 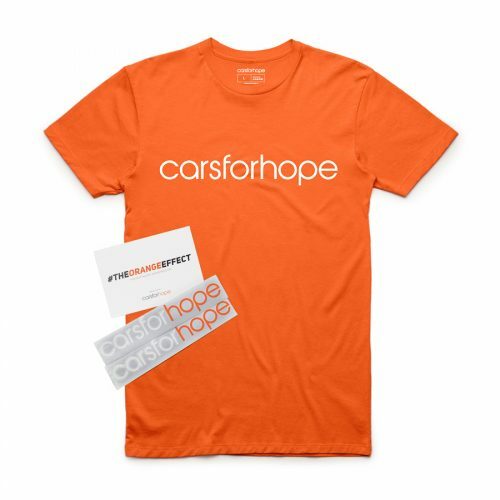 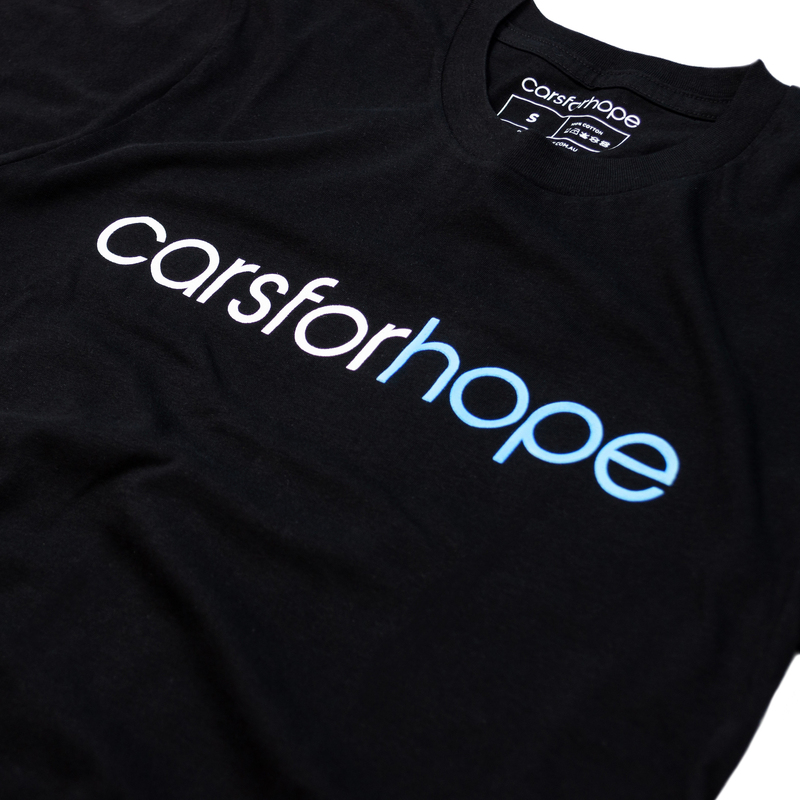 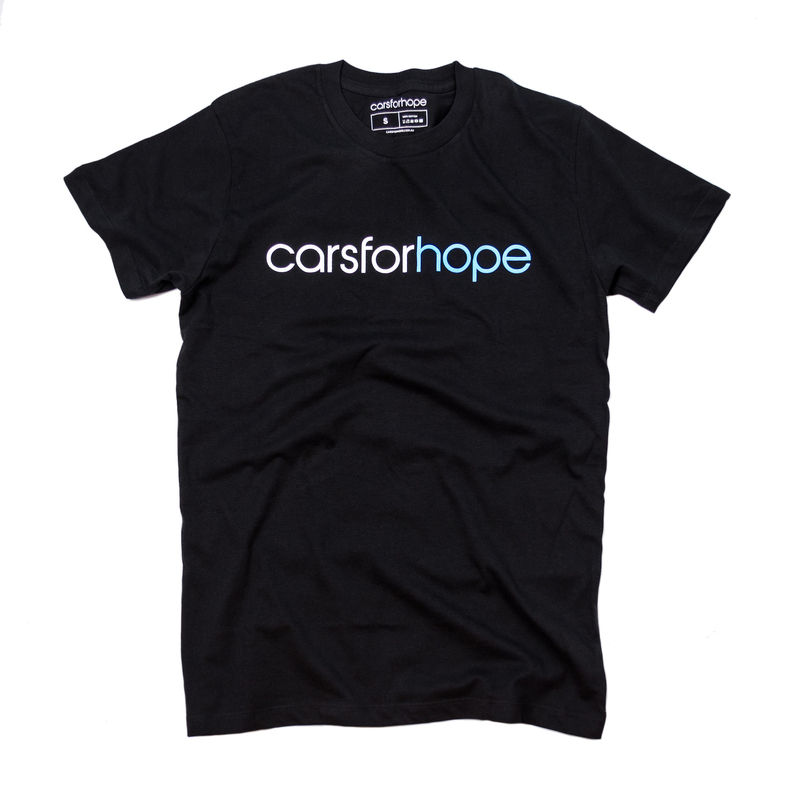 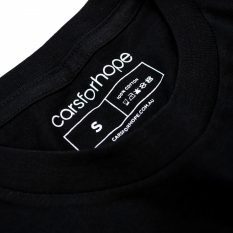 The Cars For Hope T-Shirt is a popular staple in our line-up just like our stickers. 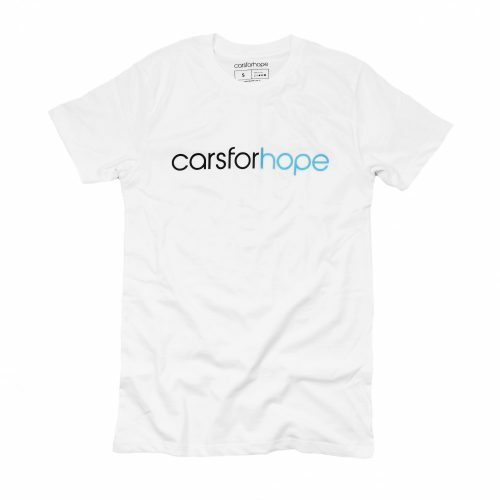 Join the Cars For Hope movement with a piece you can wear proudly everyday. 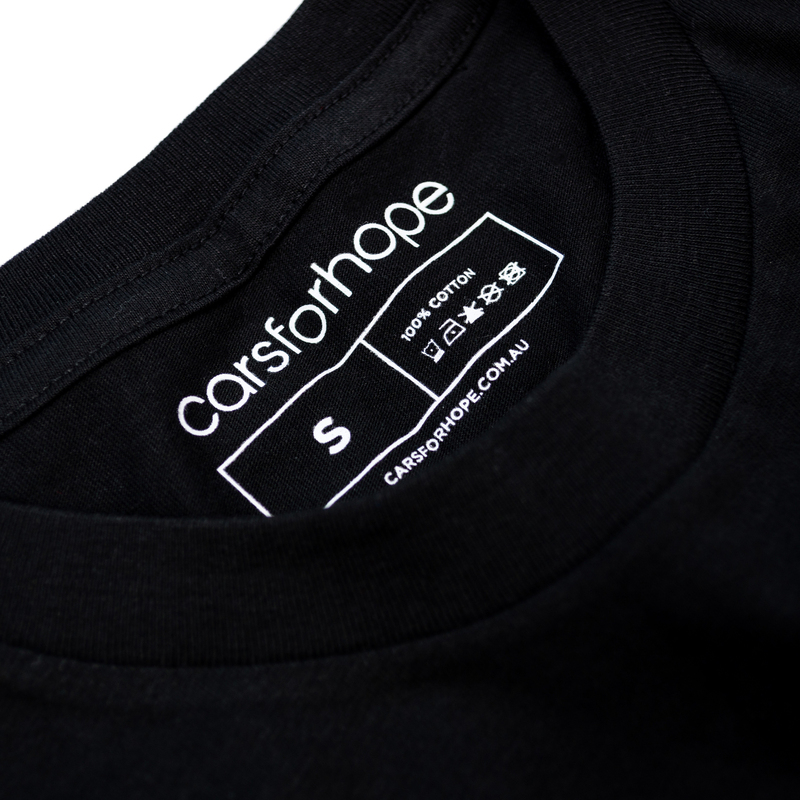 Featuring a simple logo motif on the chest to help start a conversation and share your story.